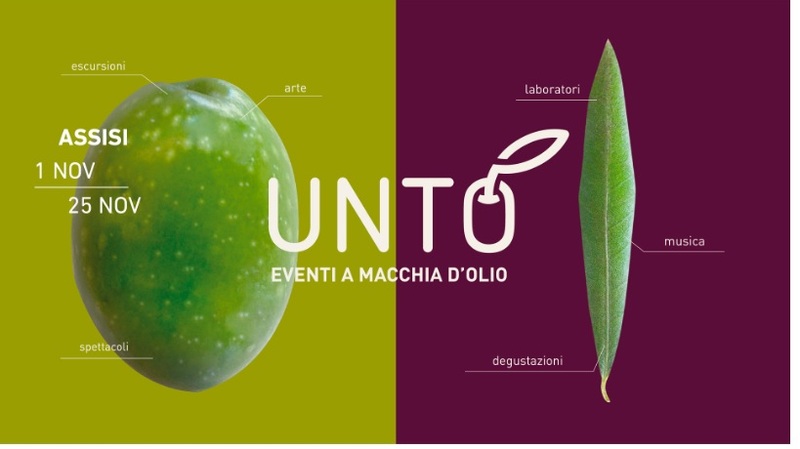 UNTO is the new evo festival in Assisi. 4 days of tastings, shows and music in the unique area of Piazza del Comune, the main square of Assisi. The magnificent roman Minerva temple, the medieval fountain, a place rich of art and history. 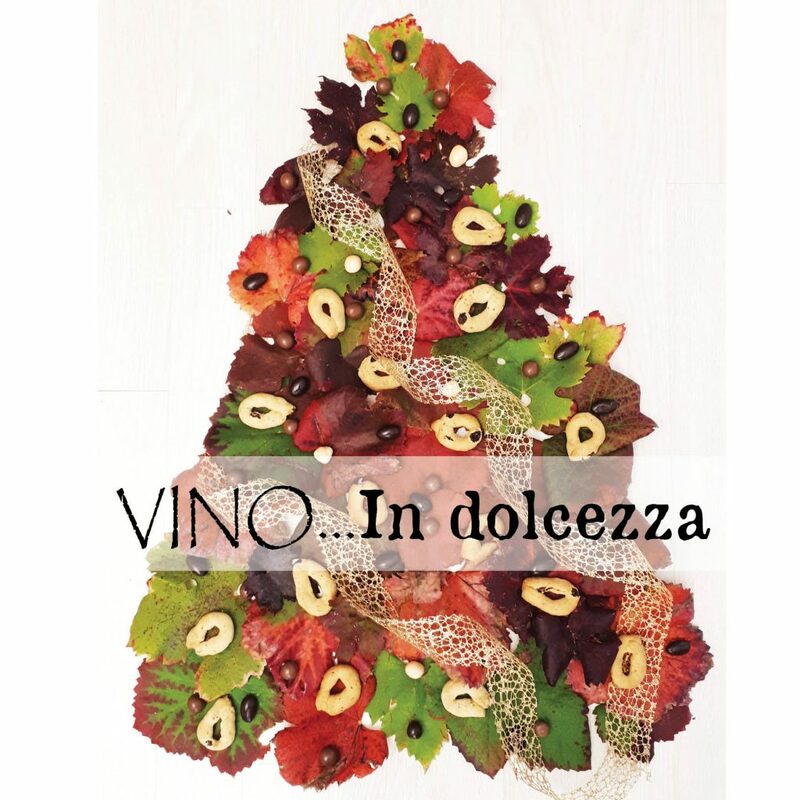 Here you’ll find the best wine and food artisans introducing their products. We’ll be there with our wines. 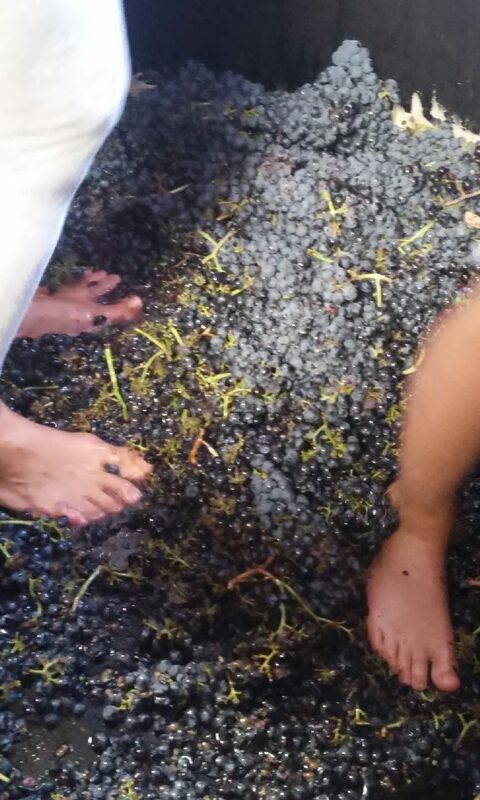 It will be a pleasure to meet you and introduce you the characteristcs of the vintages. 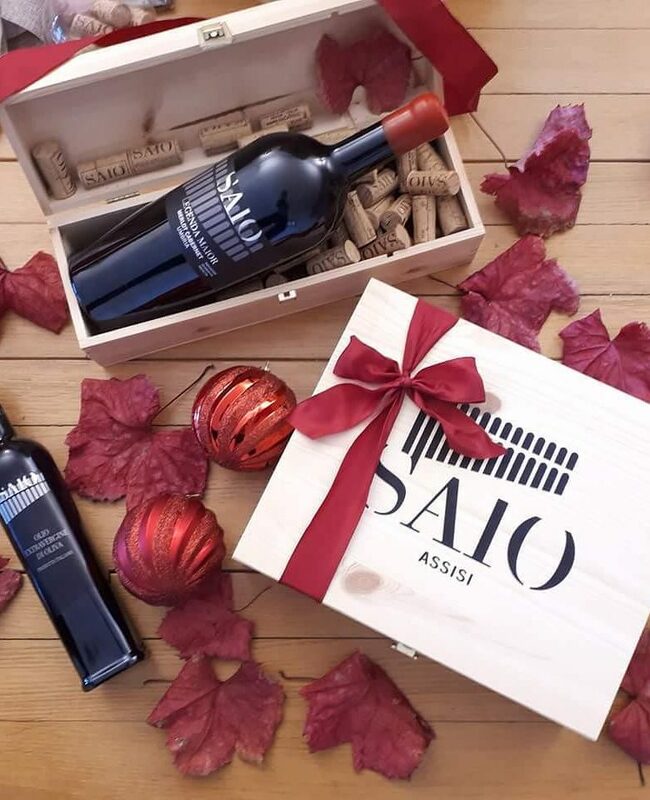 There’s maybe a best occasion to enjoy a glass of SAIO wines, walking through the streets of Assisi paired with some hot roasted chestnuts? Come and enjoy! 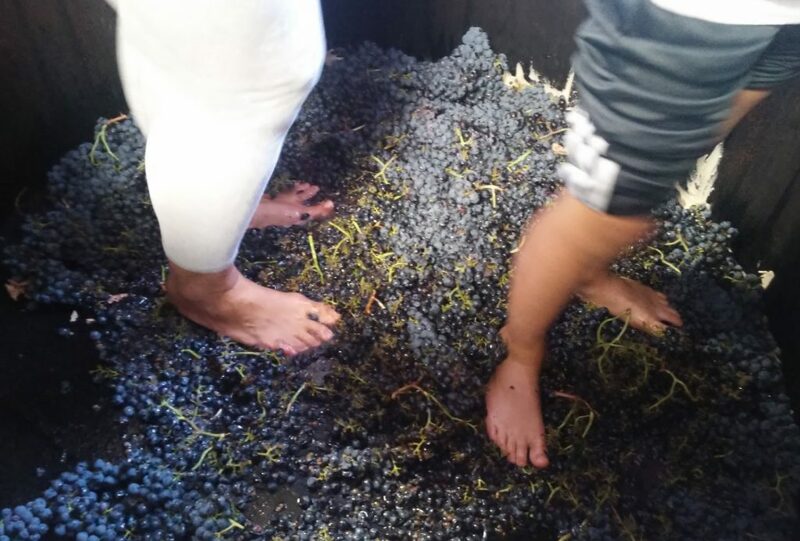 On the same days the wine tasting room will be open too. Tastings experiences will be available by reservation. If you like you can enjoy the wine in the city and order your bottles of wine, then come with your car to take the wine end evo ordered. 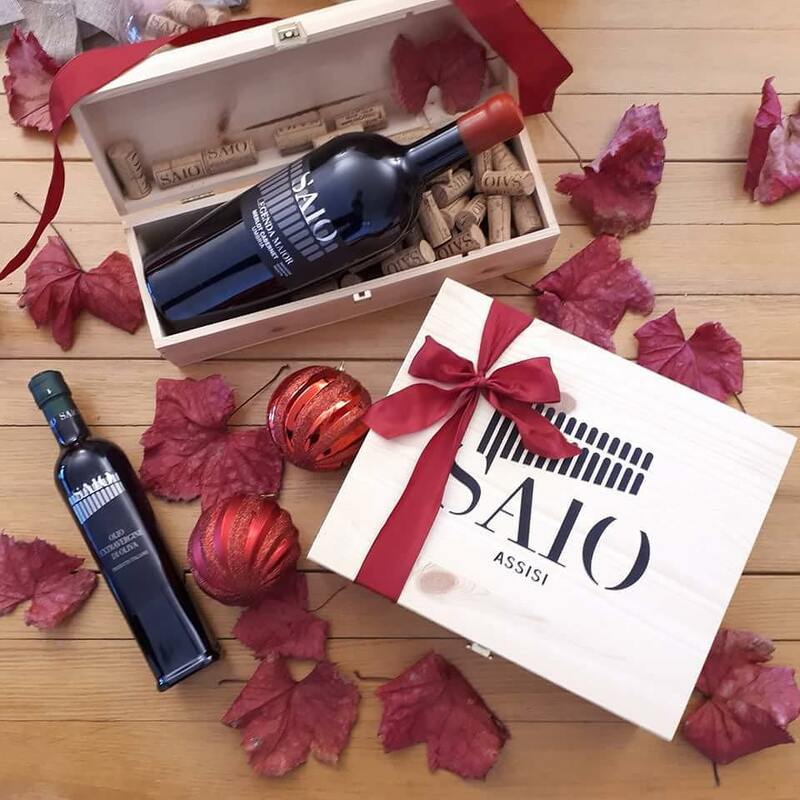 We are at your service at the number +39 335 8374784 or info@saioassisi.it.